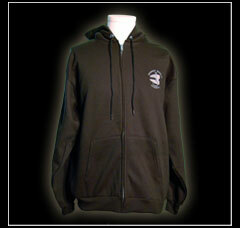 Hooded sweatshirt. 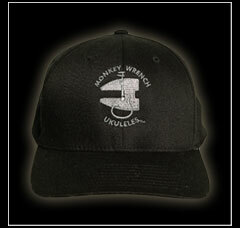 Heavy 50/50 cotton/poly fleece 9 -oz embroidered with the Monkey Wrench logo. Available in black and pink. Adult sizes Sm to- 4XL specify size. Free Shipping for US Orders. Sold out reorder soon! 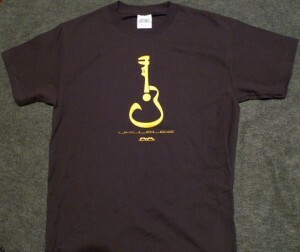 T- shirt with Monkey Wrench logo.